Ok, I'm going to do this one a little bit different than my review of the first season. Hope you like it! Anyway, the lesson this time had to do with the stuff learned from the play Our Town, and yes... gravity and those we love. New feelings and new opportunites are things that are covered in life as well as the newest lesson by Cory this time around. 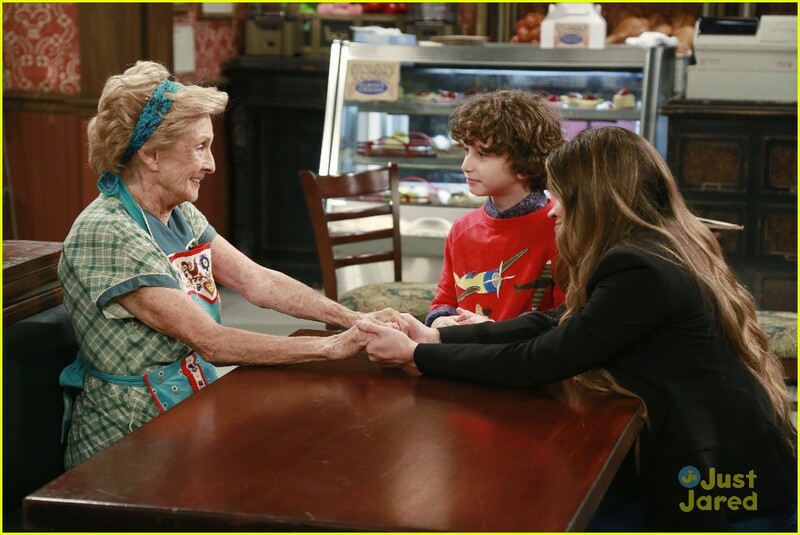 Apparently, as mentioned in the previous episode, nobody has really talked about the kiss between Riley and Lucas at the end of last season. And it turns out that both kids and their classmates are now confused as to what their status actually is. The question on everyone's minds is obvious... "are they boyfriend and girlfriend now?" Meanwhile, Auggie gets a new friend! 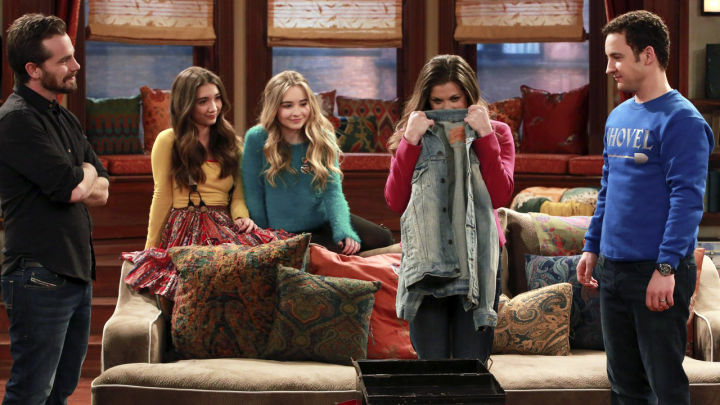 Oh, and interesting things happen with Riley's other friends. Such as something too good to spill the beans on, and learning Maya's middle name! 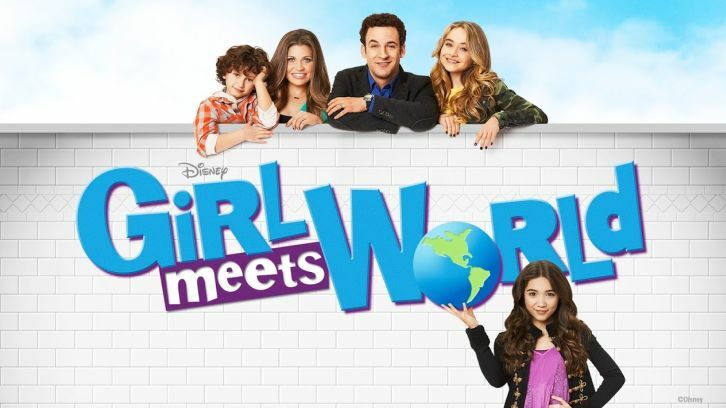 Can Cory and Topanga handle learning about their daughter's first kiss? 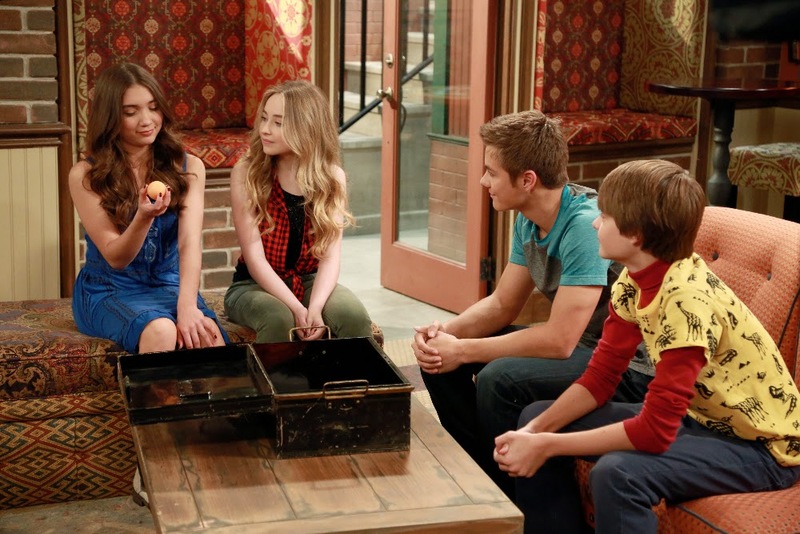 What's up with Maya and Farkle? Watch to find out! A friend of Lucas' from Texas shows up, and next thing we know, Riley's happy world is once more full of unrest. You see, Lucas has a secret... and part of it is that he's a year older than them? (shocker) Anyway, suddenly Riley is questioning just who this boy is... and wonders if she really ever knew him. as Maya calls him, "the moral compass". Want to know the big secret? And are you curious what this has to do with "the secret of life"? 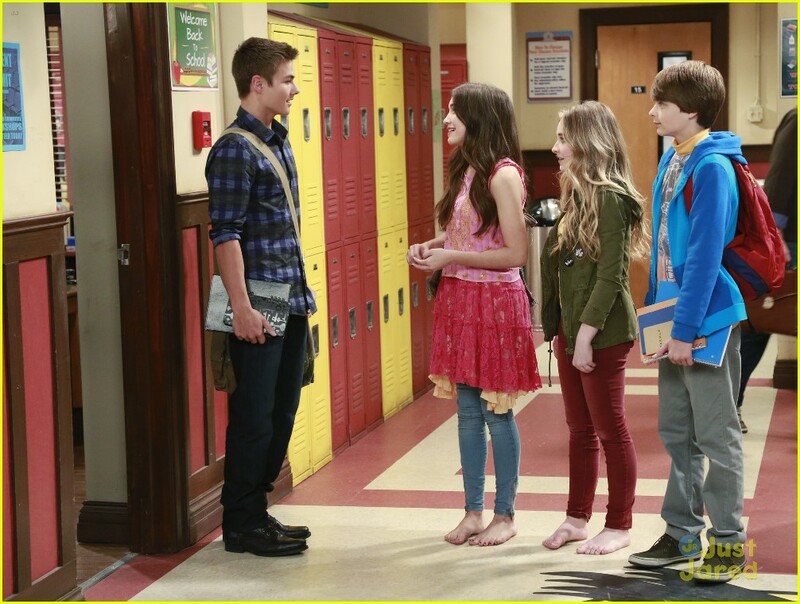 How similar is Farkle to his dad, when it comes to being wrong? Tune in to find out! 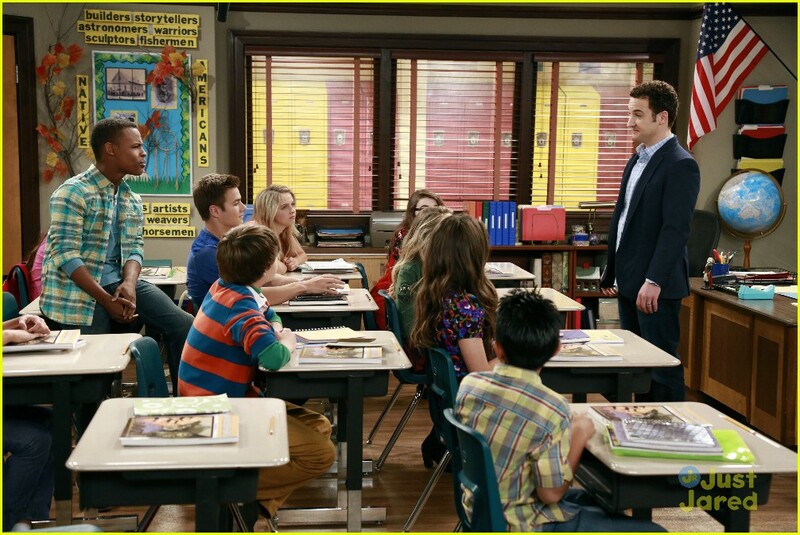 This time, Cory's lesson was about history... you might be thinking "Well, duh, Andie, he's a history teacher!" Well, yeah... but what I mean is, the episode started off with that Winston Churchill quote, "History will be kind to me, for I intend to write it." I guess what I'm leading up to, is that this is a time capsule episode. The adults dug their fifteen year old time capsule up from Feeny's yard, and it brought up lots of old memories. Both good and bad ones. And then it was time for the kids to decide what would be in theirs. Also, what's with Shawn and Katy? Oh no, the girls are in a major fight! What shall be done? Apparently, call in extreme back up... in this case, Uncle Eric! 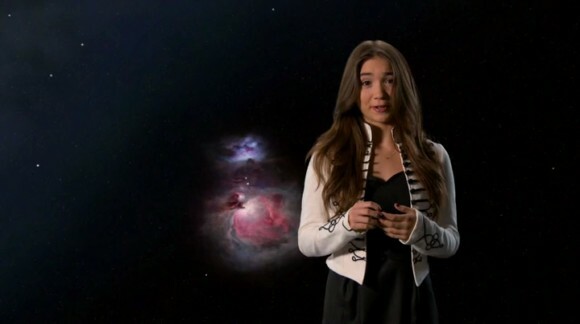 So, it turns out I have something in common with Maya too! We're both shorter than we'd like to be. But we all have things we don't like, or sometimes even know, about ourselves. But that's okay... nobody's perfect, we're all weirdos. And as long as we can find other weirdos that accept us for who we are, then everything will turn out fine in the end. By the way, thanks for accepting me, you wonderful bunch of weirdos! I love you all! See ya next week, after the next adventure! Thanks to the lovely people of the internet for all of the photos and the season two opening video!